At the beginning of 1965 the company was stablished by D. Santos García y Dª Victoriana Gómez with a modest hams and dry sausages storage in the village of Ledrada. 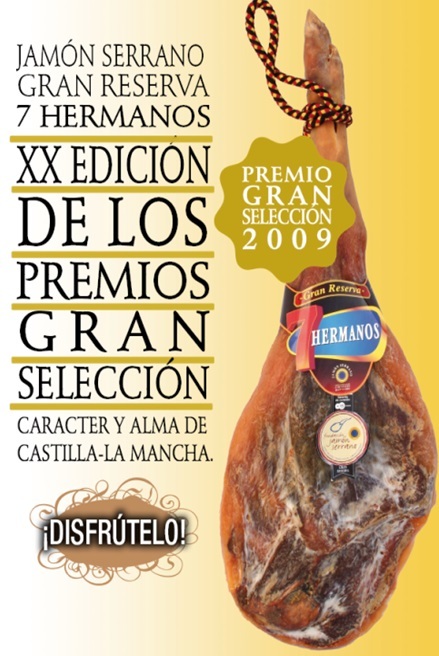 In 1967 “7 Hermanos” was founded, named after the number of children of the founder members, Santos y Victoriana. In the early 70´s, the company gained importance and volume, so the slaughter house and the factory were expanded. 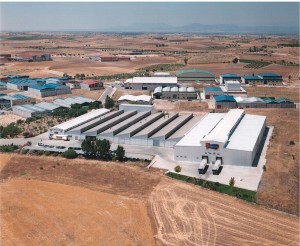 They moved to Villamanta (Madrid), with more than 3000 m2 facilities. In 1989 the factory in Valmojado (Toledo) was opened, with more than 8000 m2 built, and an advanced technology that improved the processes and the quality of our products. 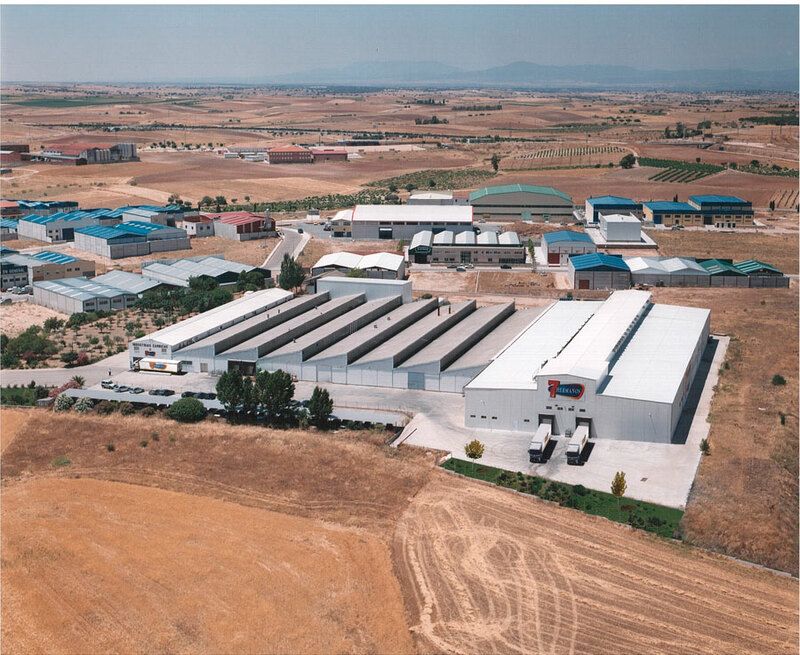 The company was growing fast and in 2002 an extension of the factory is made, reaching more than 12.000 m2 with new and modern chambers with capacity for 600,000 hams. 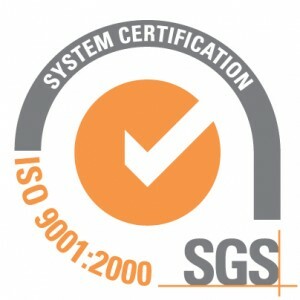 The standard UNE-EN ISO 9001 shows the company’s capacity to provide in a comprehensive way, products and/or services to meet the concrete needs of the clients and the applicable regulations. To promote the implementation based on processes when it´s developes, implants and improves the efficiency of the quality of a management system based on the continuous improvement cycle PDCA (Plan, Do, Check, Act). 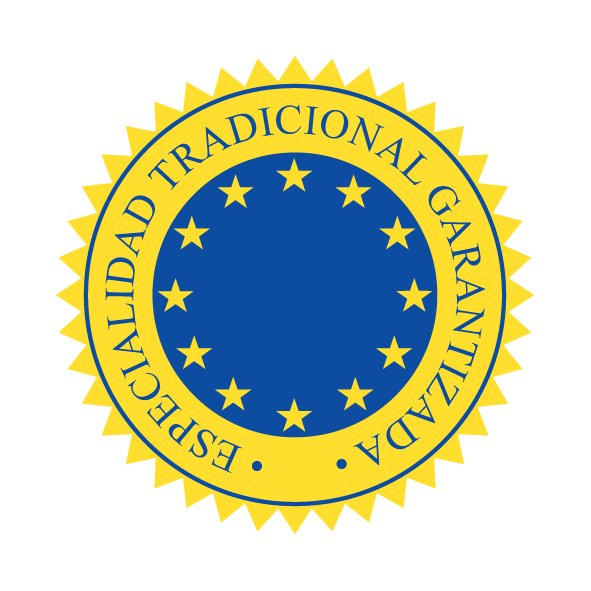 From Autumn 2016 we will stablish the Private Protocol IFS(International Food Standard). Includes all the applicable requirements and adjust to the internationals (GFSI), provided a clear vision of the concepts of food security and quality controls through the evaluations to the suppliers, in which it offers a complete perspective of their activity. 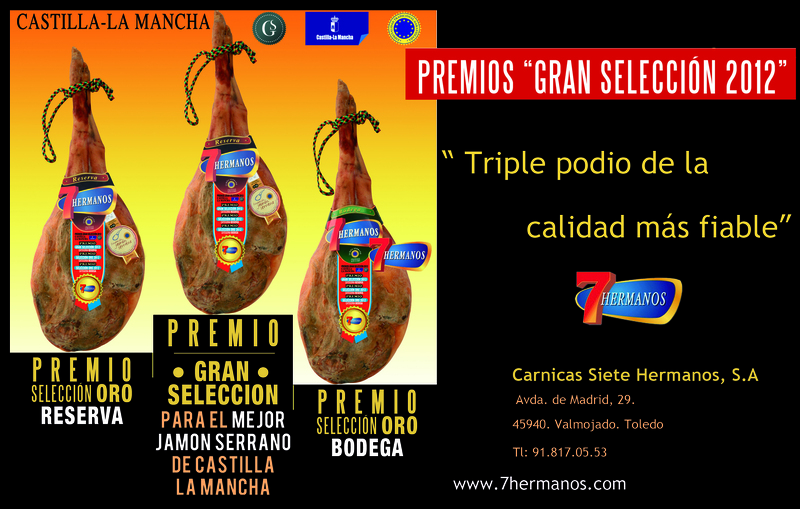 The quality standard of the meats, hams, shoulders and Iberian pork tenderloin establish the quality characteristics and mark of this products. In the label you will find the selling name, formed by the product description followed by the feeding and the handling. Hams and shoulder will bring a seal with different colours for each selling name. 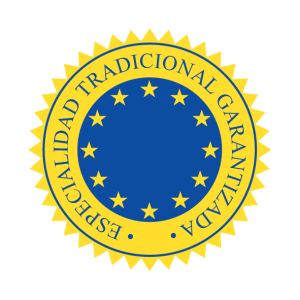 The mention Traditional Speciality Guaranteed(ETG) has for proposal the protection of the production methods and traditional recipes. Is a result of a production method, transformation or composition that corresponds to the good traditional practice applicable to products and raw materials used. The Mediterranean diet is a valuable cultural heritage that represents more than a rich and healthy nutritional pattern. It is a life style that collects different styles of cooking, recipes, traditions and healthy typical meals, always followed with plenty of physical activity. 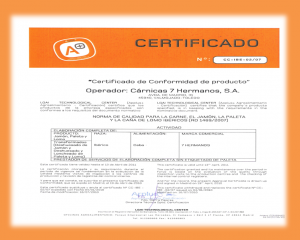 Products elaborated by 7 Hermanos are supported by the quality of the selected raw materials and for the detailed control systems. 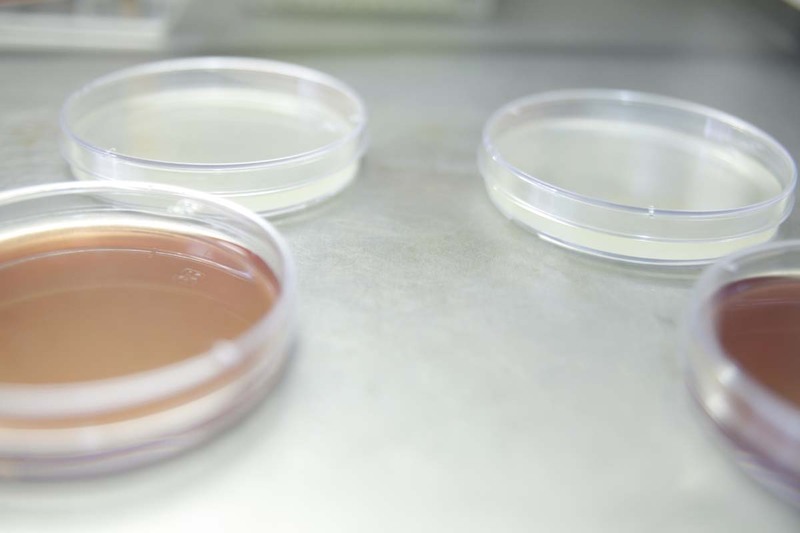 During the elaboration process a traceability is done for the total product, making sure that all the quality parameters are in order before the commercialization. 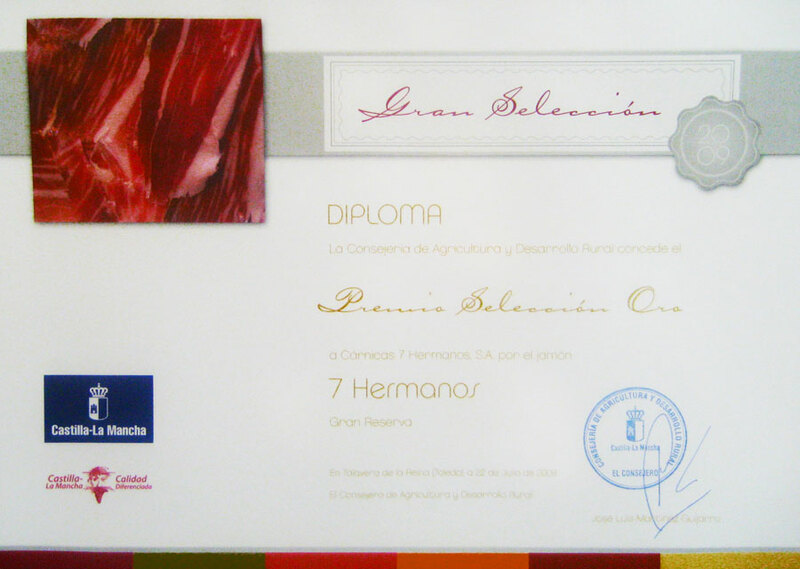 On the business premises more than 150 different references are produced between boiled and cured hams, which are sliced and packaged into different formats. 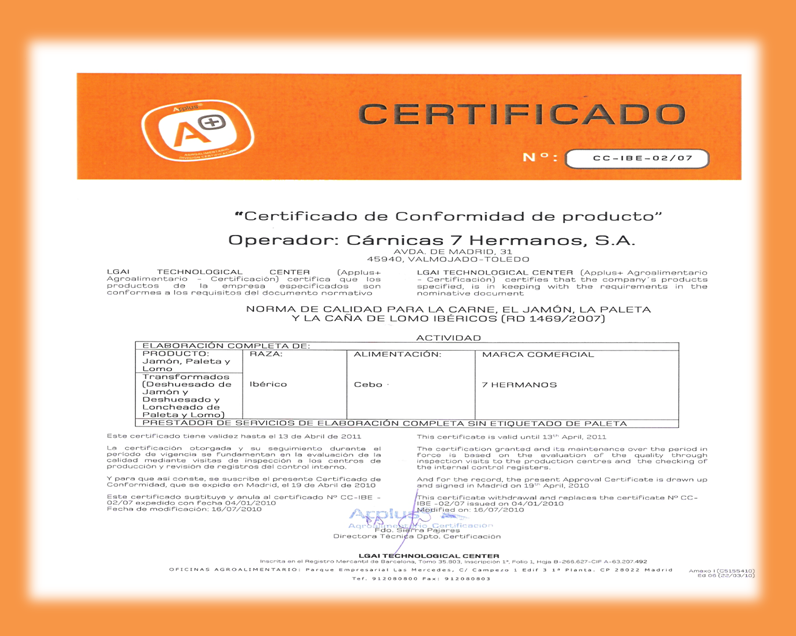 We join tradition and technology to obtain first quality products, healthy and with the flavors of always. Our department of I+D studies the customer’s necessities in a nutritional and market level, with the creation of new products, formats and commercial presentations. Our obligation is to give always the best quality and the best services. 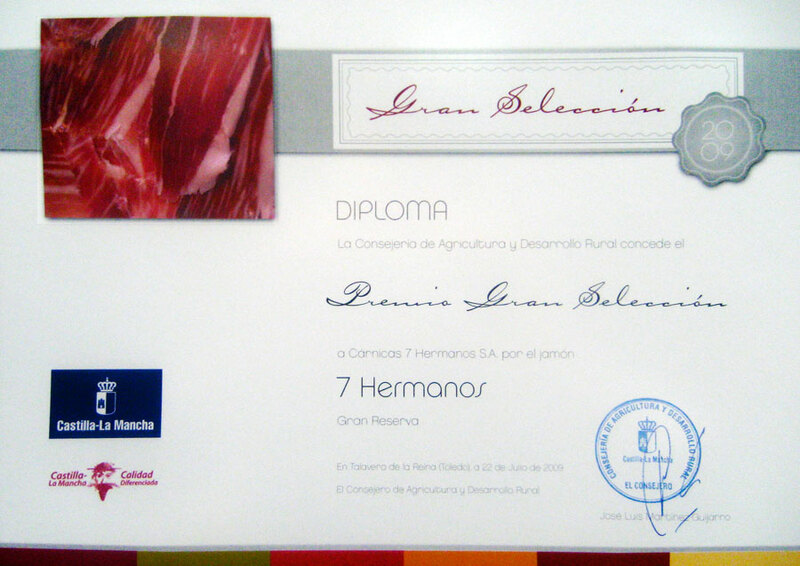 7 Hermanos is always in a continuous enhancement and innovation of the productive processes such as researching. We have developed new products with a great reception into the market. Ptit Jam, among others, as an innovative product with a great look, handy and attractive. 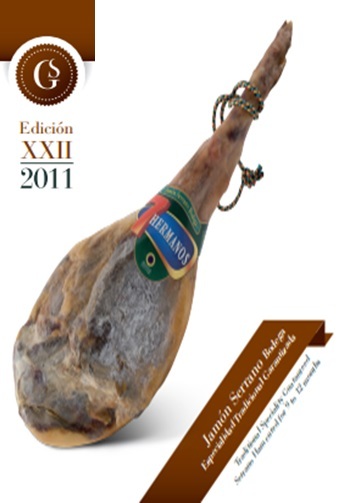 We also want to announce that we have finaly launched onto the market our new product, The Ptit Jam Iberico! In the second decade of the 21st century, 7 Hermanos started to receive acknowledgments for the entrepreneurial activity by the hand of different institutions, which means that both institutions and consumers acknowledge our professional and public activity. 2012. 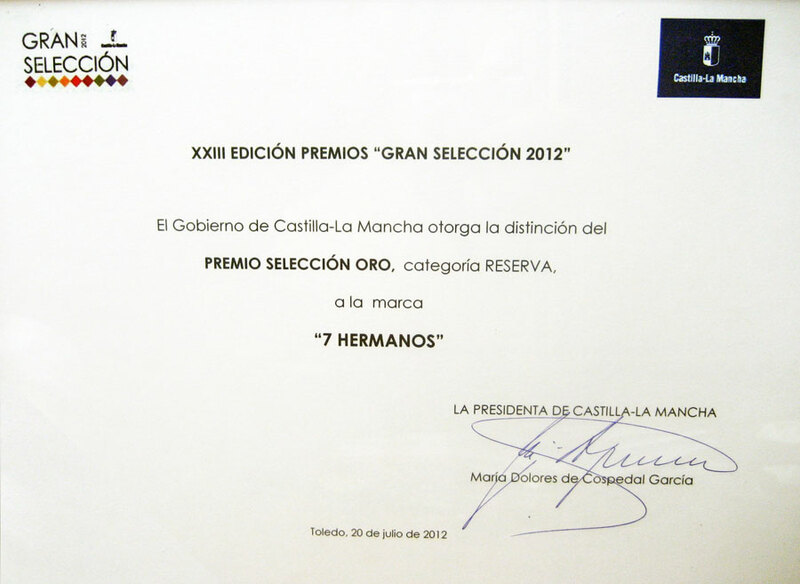 “Gran Selección” award of Castilla-La Mancha to the trophy Gold Selection to the “Reserva” ham. 2012. “Gran Selección” award of Castilla-La Mancha to the trophy Gold Selection to the “Bodega” ham. 2011. 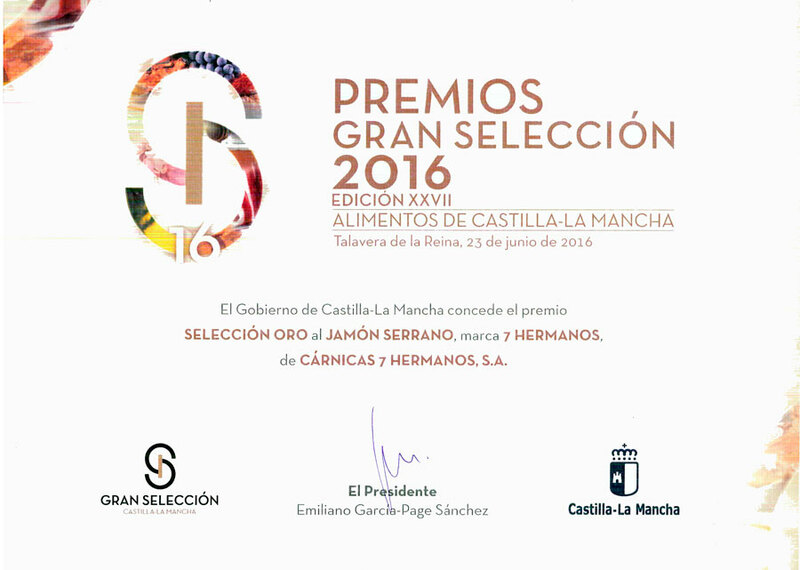 “Gran Selección” award of Castilla-La Mancha to the trophy Gold Selection to the best “Bodega” ham. 2009. 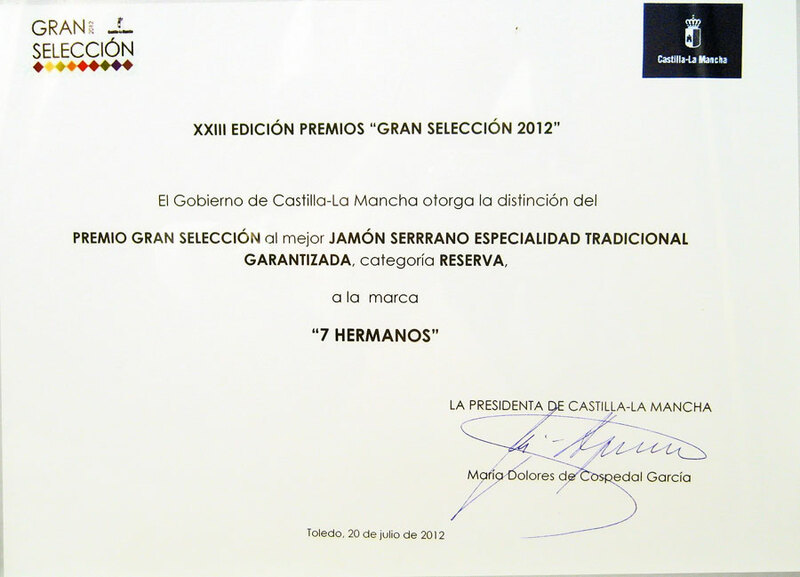 “Gran Selección” award of Castilla-La Mancha to the best ham in the category “Gran Reserva” as Gold Selection. 2009. 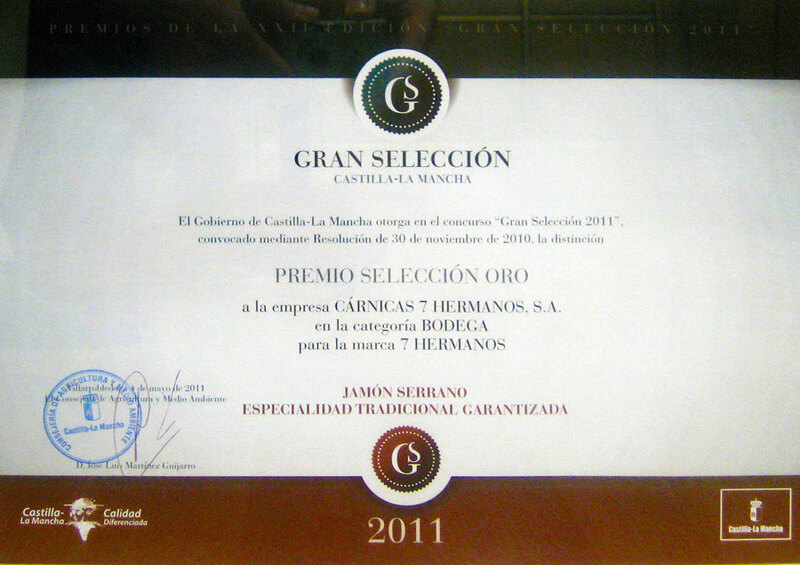 “Gran Selección” award to the “Gran Reserva” ham as the best Castilla-La Mancha ham.